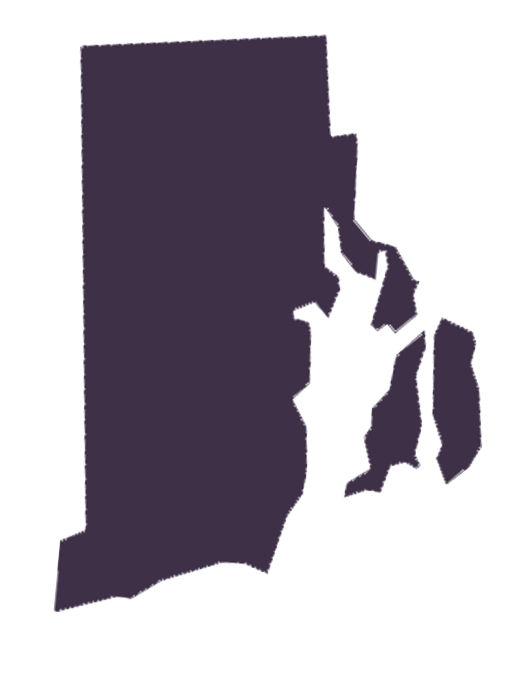 21 years: R.I. Gen. Laws § 9-1-14.1: With respect to minors and mentally incompetent persons, Rhode Island provides a three-year limitation period following removal of the disability. 3 years: R.I. Gen. Laws § 9-1-14.1: An action for medical malpractice shall be commenced within three (3) years from the time of the occurrence of the incident which gave rise to the action or the date when the claimant knew or should have known of the wrongful act. 2 years: R.I. Gen. Laws § 9-1-14.1: An action for medical, veterinarian, accounting, or insurance or real estate agent or broker malpractice shall be commenced within three (3) years from the time of the occurrence of the incident which gave rise to the action. Not applicable for the state of Rhode Island.